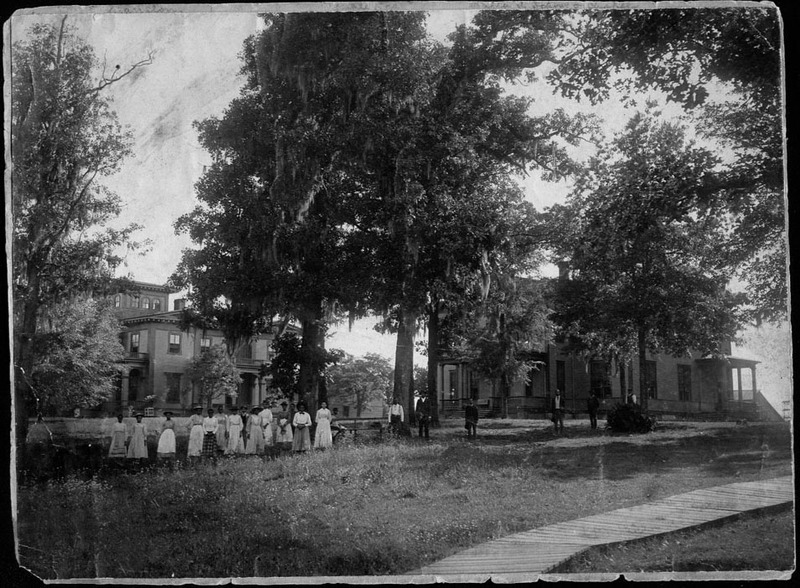 Prior to the end of slavery in the United States, educating African-Americans was discouraged or prohibited by law throughout the South. After emancipation, opportunities for blacks to attend school were still scarce, but began to improve during the Reformation. Lounett Gore’s father was born a slave, but emancipated while still an infant. In this episode, she describes how he was educated by his mother’s former master. As the youngest child of a sharecropper’s family, Gore was kept by her big sister while their parents worked. She remembers sitting in a classroom, as a toddler, while her sister attended school, and learning along with the older children. During WWI, many African-Americans migrated from the southern states, northward, in search of better jobs. Gore recalls how her father went to St. Louis and earned enough money to buy his own farm. This gave them the chance to: improve their diet by growing their own food, keep all the profits their farm produced, and raise their standard of living. Even so, because black children were needed during planting and harvesting, their school year was only three months long. PODCAST EXTRA: Prior to WWI, Home Demonstration Clubs were established by the U.S. Department of Agriculture. These clubs taught young women food preparation and other homemaking skills. Gore explains how belonging to a Home Demonstration Club gave her the opportunity to attend Tougaloo College—a historic black school, founded just north of Jackson, Mississippi in 1869 by New York–based Christian missionaries for the education of freed slaves and their offspring.